Better Call Saul not plugging that Breaking Bad hole? 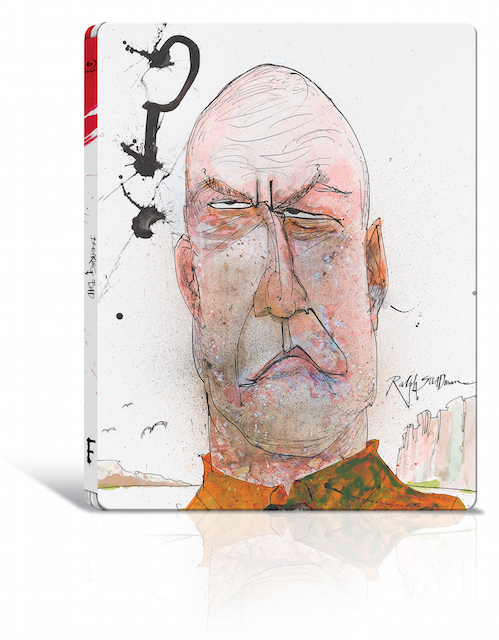 Get yourself to Gallery 71a in Leonard Street where there's a short exhibition featuring character portraits by legendary British cartoonist Ralph Steadman. The exhibition runs from Friday 13 until Sunday 15 February and is free. 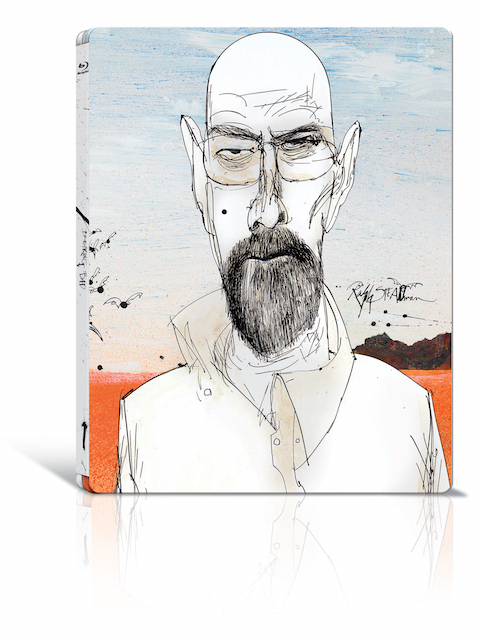 Since its launch back in 2008, Breaking Bad has become a worldwide phenomenon. If you've been living in a cave (though surely all caves come with wifi these days? 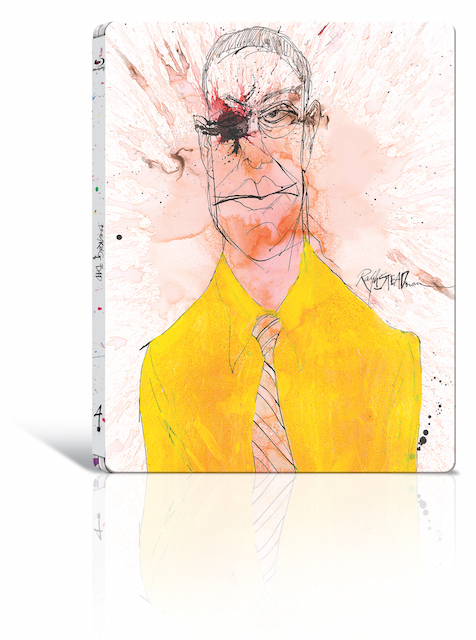 ), it tells the story of Walter White, a chemistry teacher living in Albuquerque, who gets diagnosed with lung cancer. 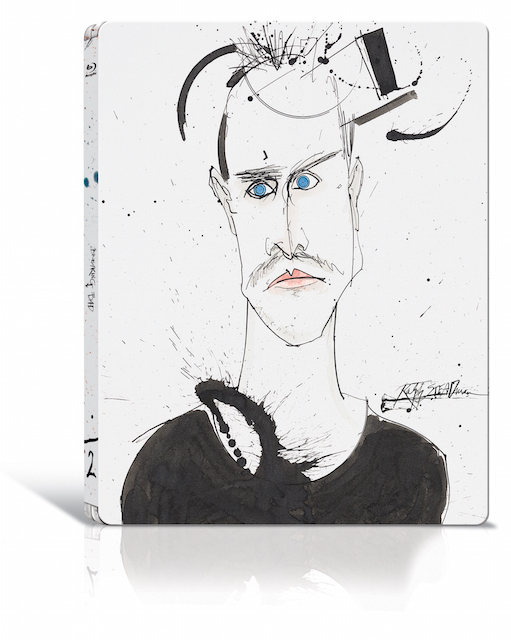 From then on, he decides to become a drug producer, teaming up with former student Jesse Pinkman to cook crystal meth. Why? Initially, to make money for his family and then... well, you'll have to watch to find out. 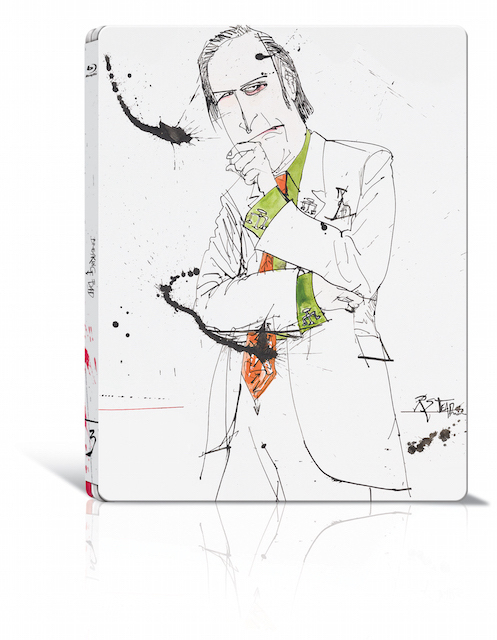 The exhibition coincides with the launch of a Breaking Bad limited edition Blu-ray steelbook, specially decorated by Ralph Steadman. Also on display will be a selection of 15 other artworks inspired by the show by rising British talent chosen by the artist. 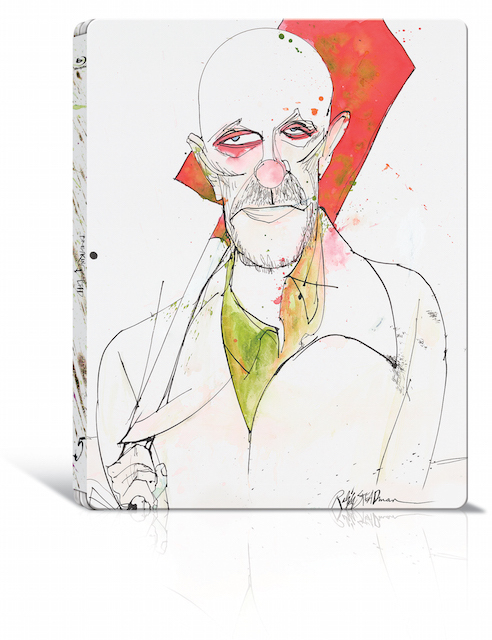 Breaking Bad Character Portraits by Ralph Steadman is on at 71a Gallery, 71a Leonard Street, London EC2A 4QS, from 13-15 February. Exhibition is free.